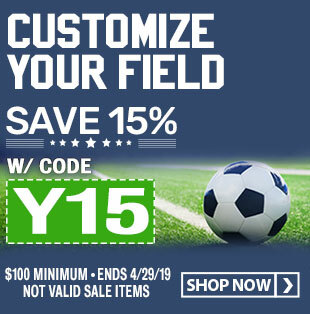 13" Chest Protector: Ages 12-15, Height 5' - 5'4"
15" Chest Protector: Ages 15-17, Height 5'4" - 5'9"
16" Chest Protector: Ages 17-up, Height 5'9" - 6'3"
The Schutt S3.5 catcher chest protector features Schutt's exclusive reversible design that allows you to show your home or away team colors. 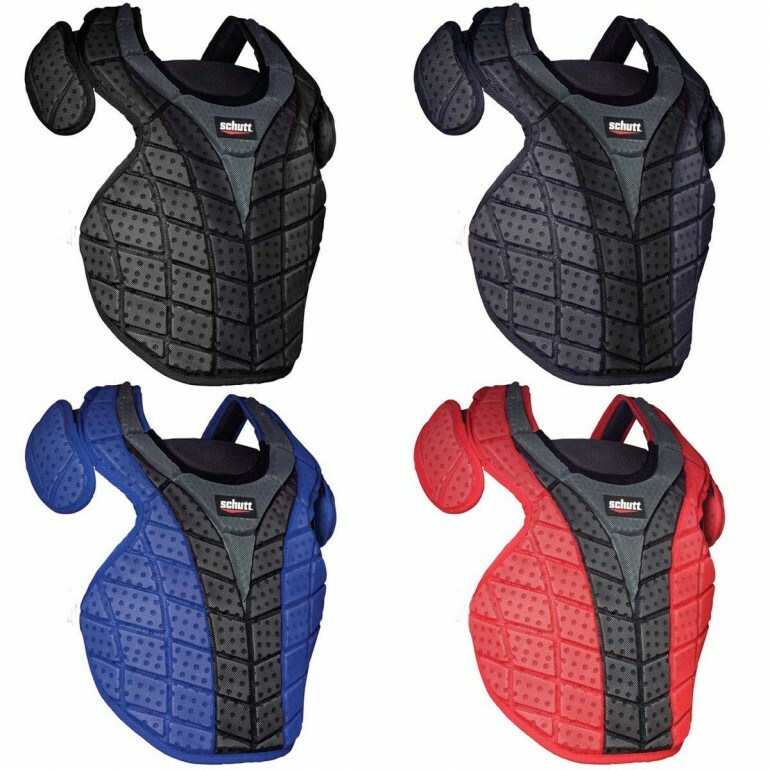 One side of the S3.5 features a two-tone color scheme while the reverse side comes in a blackout design. 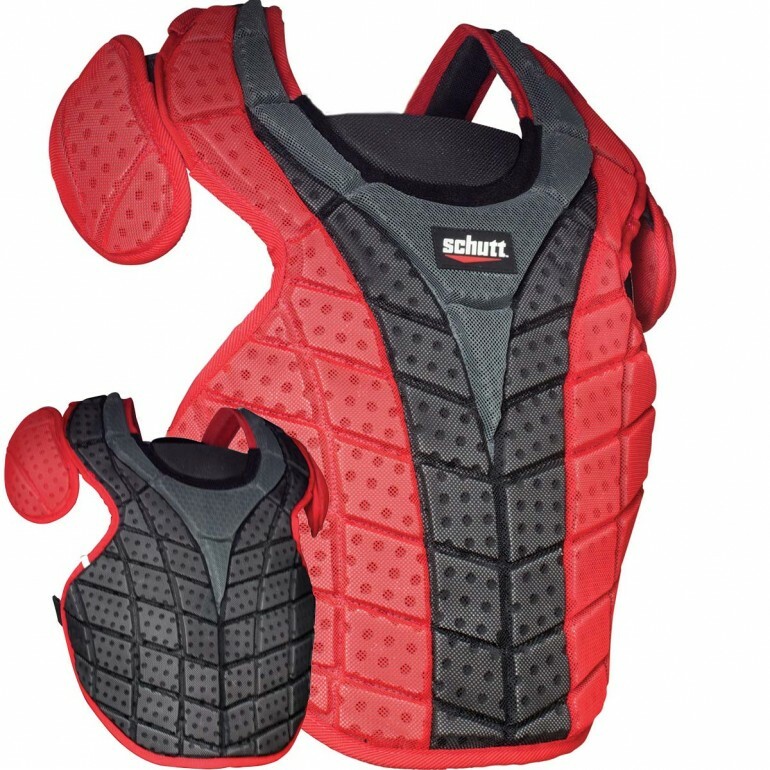 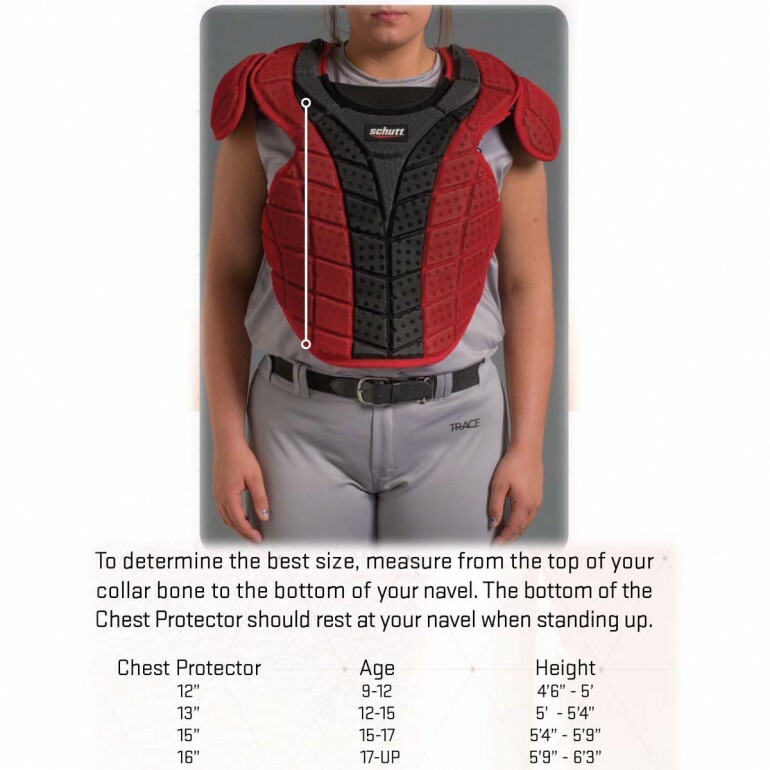 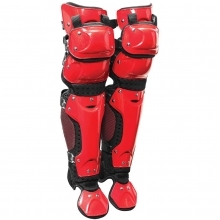 The S3.5 chest protector is built with permeable wide weave mesh over hundreds of highly perforated protective foam panels, providing maximum ventilation and comfort without sacrificing performance or protection.The S3.5 chest protector's universal design accommodates both male and female catchers for use in baseball and softball. The S3.5 is equipped with a unique V-back harness system that conforms to the shape of your back and shoulders for maximum coverage and protection.